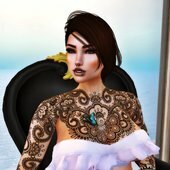 >>> Looking for a FUN Job in SL?>>> Party Club!! Great Energy!! High Traffic!! Love Music? Dancing? Parties? Events? Schmoozing? Earn, Learn and Burn off Some Steam!! You deserve It!! ==CLUB SOHO, Second Life's FINEST MUSIC CLUB=== Now Hiring; Apply Today: ==CLUB SOHO== Links to Online Applications (ALL) CLUB SOHO HOST APPLICATION: goo.gl/forms/QpV1yJTfMu3AgzBB3 Visit us Inworld: maps.secondlife.com/secondlife/City%20of%20Gold/151/137/22 NOW OPEN 24/6TUES-SUN!! 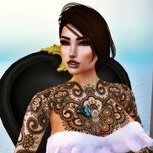 >>> Looking for a FUN Job in SL?>>> Party Club!! Great Energy!! High Traffic!! Love Music? Dancing? Parties? Events? Schmoozing? Earn, Learn and Burn off Some Steam!! You deserve It!! 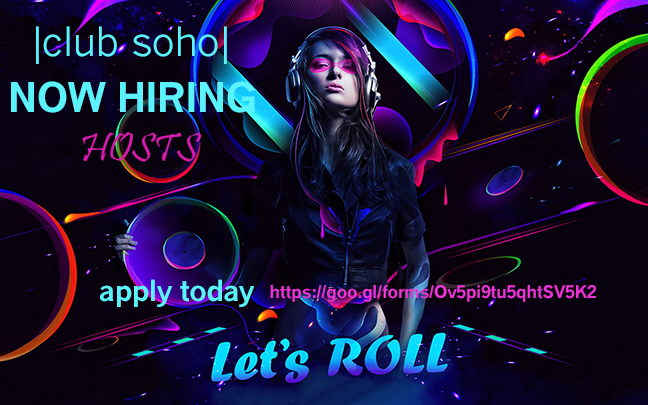 ==CLUB SOHO, Second Life's FINEST MUSIC CLUB=== Now Hiring; Apply Today: ==CLUB SOHO== Links to Online Applications (ALL) CLUB SOHO HOST APPLICATION: goo.gl/forms/QpV1yJTfMu3AgzBB3 Visit us Inworld: maps.secondlife.com/secondlife/City%20of%20Gold/151/137/22 NOW OPEN 6 DAYS/WEEK TUES-SUN! !